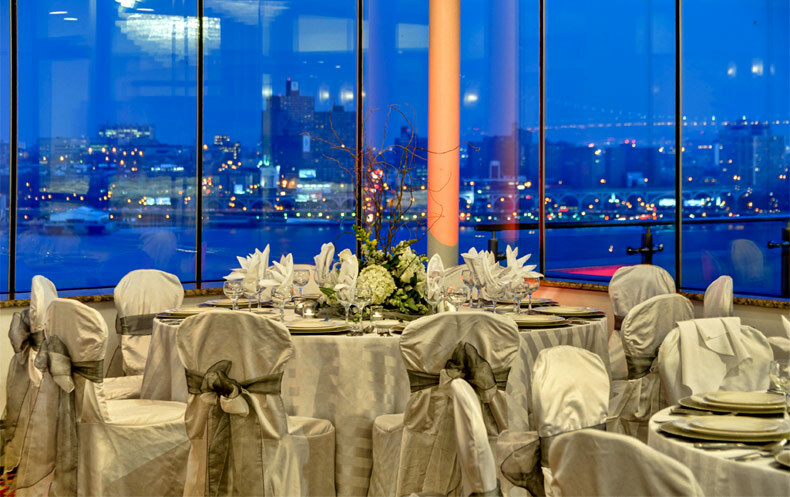 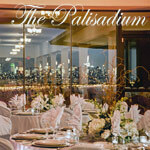 The Palisadium, located on the Palisades Cliffs overlooking the Hudson River and the New York City Skyline, is the perfect location for your next kosher event. 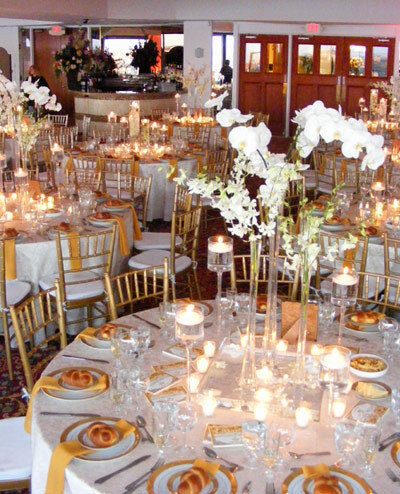 Whatever the scale, our team of culinary professionals takes great care in making the necessary arrangements to make each event a success. 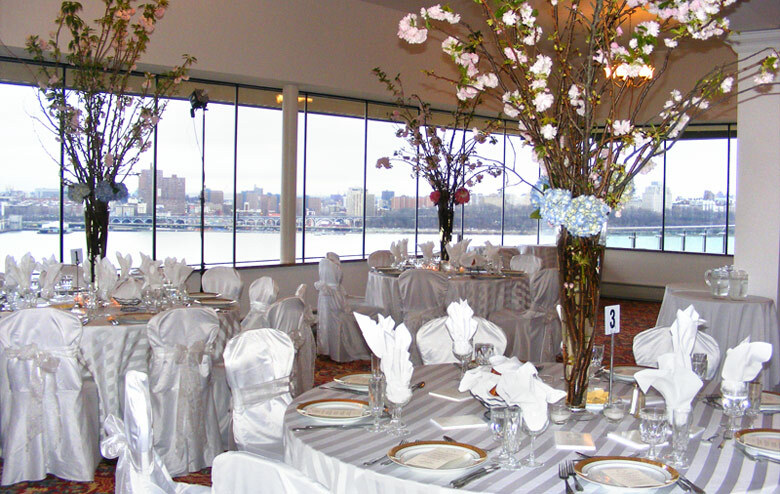 Only the highest quality and freshest products are used in preparing our outstanding cuisine in our on-premises kosher kitchen. 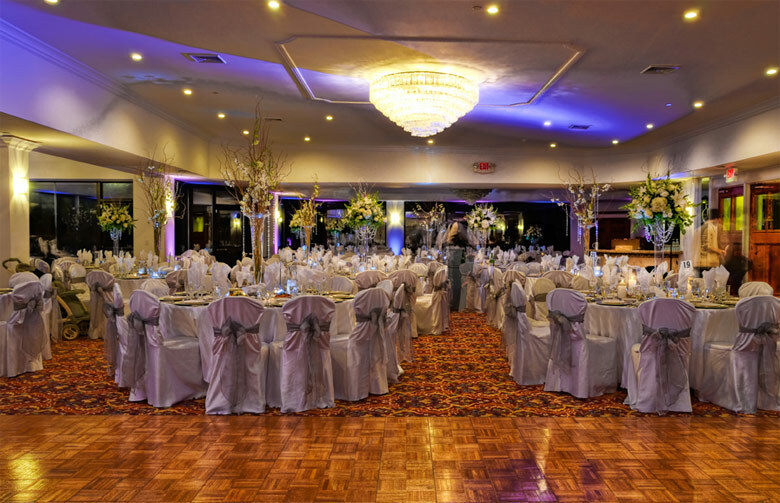 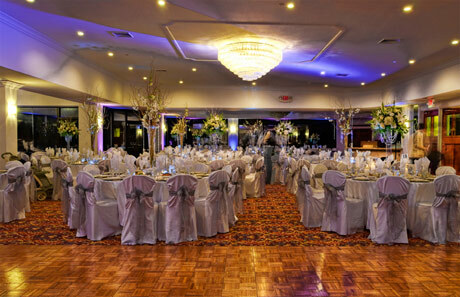 Providing the perfect size, ambience and service levels needed for any occasion, we will create memories for everything from bar mitzvahs to wedding receptions and everything in between.